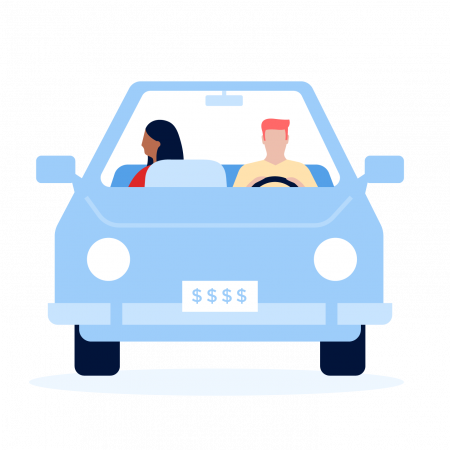 The best way to get the cheapest car insurance for you is by shopping around — and we can help you do that now, for free. Enter your information below to start getting quotes in your area. It helps to have your current policy handy, so you can get quotes for coverage that roughly matches what you have now. On the other hand, it may be time to remove comprehensive and collision coverage if your car is getting older and you’re looking to cut costs.